Bamboo is surprisingly one of the most versatile plants in the world. Not only is it used in construction due to its strength, but its ability to be stripped down to fine fibres make it excellent as a textile.These fibres are expertly crafted to form our towels. 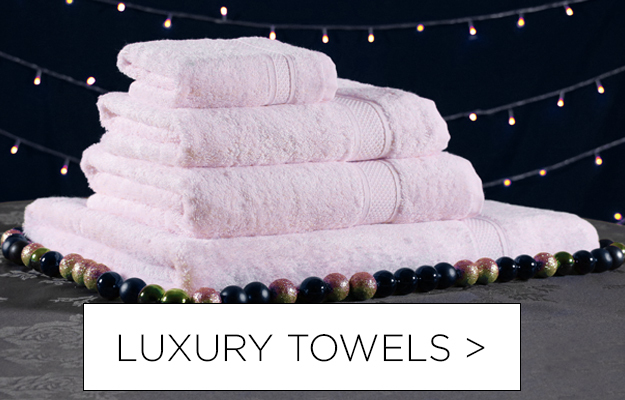 The Bamboo Collection provides all the comfort of a luxury towel but with one stand out property. Bamboo fibres are 3x more absorbent than Cotton, making it one of the most desirable and luxurious materials on the market. Natural, organic and with a superfast growth rate, Bamboo is one of the most versatile and efficient materials available. Bamboo produces a far greater yield than that of cotton, taking up less space in the process. From a manufacturing perspective, Bamboo has a positive effect on the environment as less space is needed for growth, wildlife and nature can thrive in the unspoilt space that would normally be taken up by other materials like cotton. Our 600GSM range of Bamboo Collection Towels are available in all sizes; Face Cloths, Hand Towels, Bath Towels and Bath Sheets. The Towel Shop is the leading company at providing quality towels, as well as making sure they are delivered to you with the greatest care. We understand quality and comfort makes a great difference to your skin, which is why our towels are luxuriously soft and help to exfoliate dirt better than a regular towel. 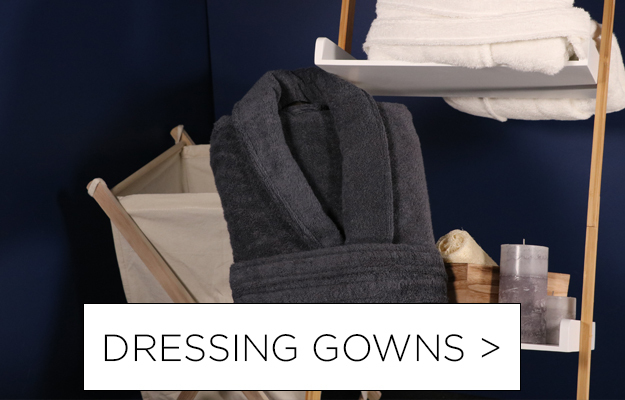 All our towels are machine washable and easy to maintain, making them perfect for everyday use.